This year’s event features presenters from both coasts in addition to many Midwestern startups. The 17th annual InvestMidwest Venture Capital Forum kicked off last night at the Hilton St. Louis at the Ballpark, concluding today with a full day of programming today. This year’s event will showcase 45 companies focusing on global issues in the three industry tracks of life sciences, technology and food/ag/bioenergy. 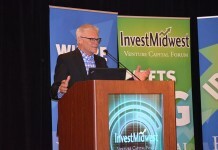 The 17th annual Invest Midwest Venture Capital Forum happens March 23-24 in Downtown St. Louis. This year’s crop of companies comes from more than 140 applications submitted by startups across the country. A panel of experts reviewed the applicants based on their value, proposition, products/services, financial summaries, management teams and marketing strategies and opportunities. Accredited investors were invited to review the company information prior to the event. 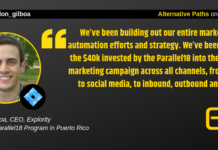 More geographically diverse than ever before, this year’s selected presenters hail from 15 states, with one based in Europe. States represented include Arkansas, California, Colorado, Florida, Georgia, Iowa, Illinois, Kansas, Michigan, Missouri, North Carolina, Nebraska, Oklahoma, Tennessee and Wisconsin. 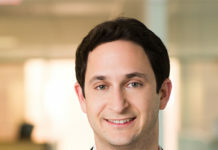 The chosen teams will present their business plans to an audience of the nation’s top venture capitalists, corporate and private investors and investment bankers. Over the past 16 years, a total of 545 entrepreneurial companies have presented at the forum. This year, the food/agriculture/bioenergy track will showcase presenters developing ways to improve food quality, safely increase crop yields and prevent and manage diseases affecting our food supply; as well as those utilizing technology to further connect the farm industry and allow farmers to better manage their farmlands. Presenters in the technology track include companies that have developed software to help improve business efficiency, workforce management and talent acquisition; along with companies that are working to revolutionize the healthcare industry by improving healthcare management, patient experiences, communication and coordination among hospitals and patients. The life sciences track will feature several innovative technologies, ranging from alternatives to radiation therapy in breast cancer patients to medical devices that address a number of medical conditions, including complex spinal problems and infertility. The track will also include biopharmaceutical companies focused on enhanced diagnostics and the development of drugs that could potentially treat and cure human and animal diseases and disorders. Larta Institute’s Global Ag Innovation Network (GAIN) will provide a special panel program in partnership with InvestMidwest–”What’s the Big Deal? Ag’s New and Traditional Investors. As an additional highlight, the 2016 forum will feature presentations by George Paz and Dennis Lower. 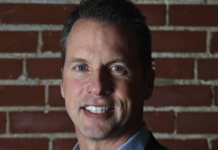 Paz, serving as the breakfast speaker, is chairman and CEO of Express Scripts, where he drives the company’s strategy, ensuring its business model of alignment with clients’ best interests delivers better, more cost-effective health outcomes for millions of people. 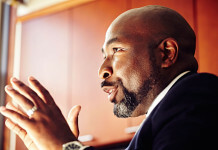 Lower will kick off the luncheon program, where he will share insights on his experiences leading these two urban innovation districts: He has served as president and CEO of Cortex Innovation Community in Midtown St. Louis since 2010 and for 12 years prior, he served as vice president of planning and development for the Biomedical Research Foundation and Director of InterTech Science Park in Shreveport, LA. 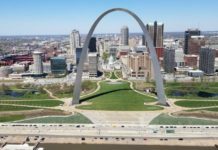 Since its first forum in St. Louis in May 2000, InvestMidwest has helped generate over $1 billion in investments and acquisitions for innovative growth companies. 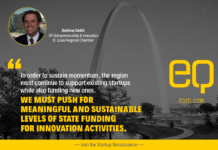 InvestMidwest’s mission is to provide access to equity capital for emerging, privately held companies seeking venture funds from $1 million to $20 million. 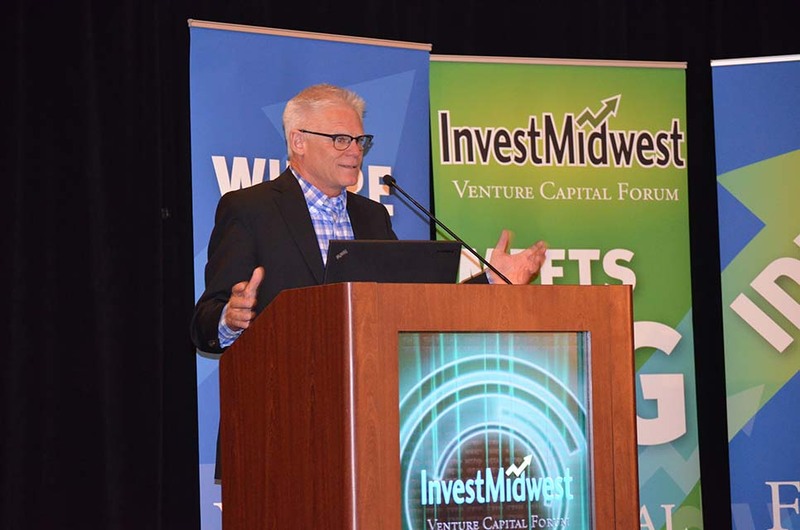 Because InvestMidwest is such a concentrated opportunity to meet with venture investors, many consider it the Midwest’s premier annual venture capital forum.